The best way to see the Big Island? On horseback. Instead of walking the land, relax into the saddle while riding through the lush foliage of a tropical jungle, passed the ruins of an ancient Hawaiian community, or along the stream of a nearby waterfall. 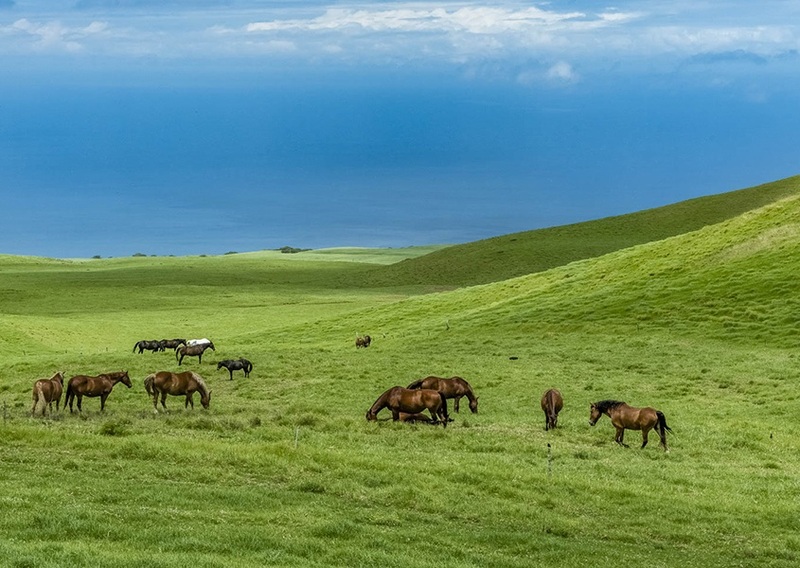 With thousands of scenic acres to explore, it’s no wonder the Big Island is the perfect place for a horseback riding adventure. There is a horseback tour for every level of rider, with most including both trotting and cantering experiences perfect for beginners or intermediate riders. 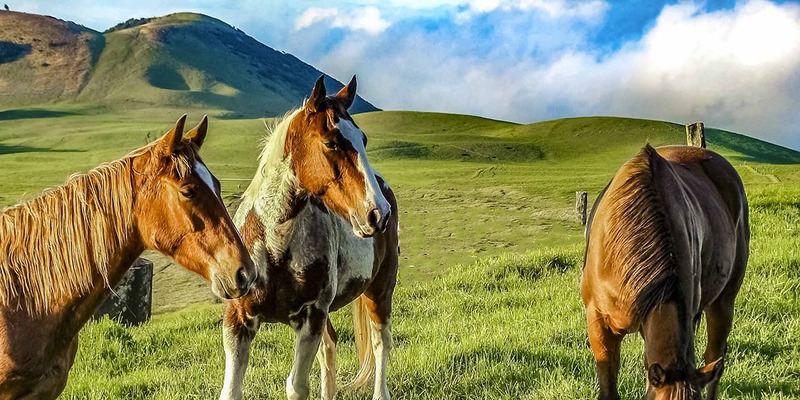 For those with less experience, we recommend our scenic trail ride through Wai’pio Valley, our Paniolo (cowboy) ride, or the Picnic Ride with—you guessed it—a deli-style picnic lunch. More advanced or experienced riders can sign up for our Wrangle Open Range Horseback ride, the longest tour (at four hours) with the most leeway in terms of riding. Please note that all of our tours include complimentary boots, light jackets, chaps, helmets, and sunscreen for your convenience. Paniolo means cowboy in Hawaiian. 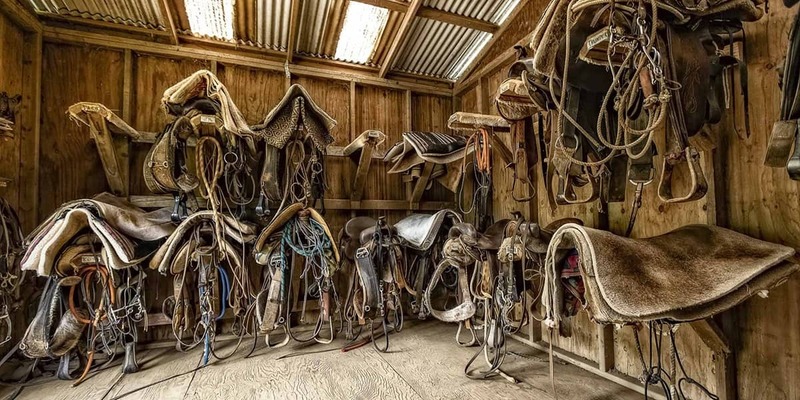 Especially on the Big Island, they are considered world class cowboys, often winning national awards for their riding and horsemanship abilities. 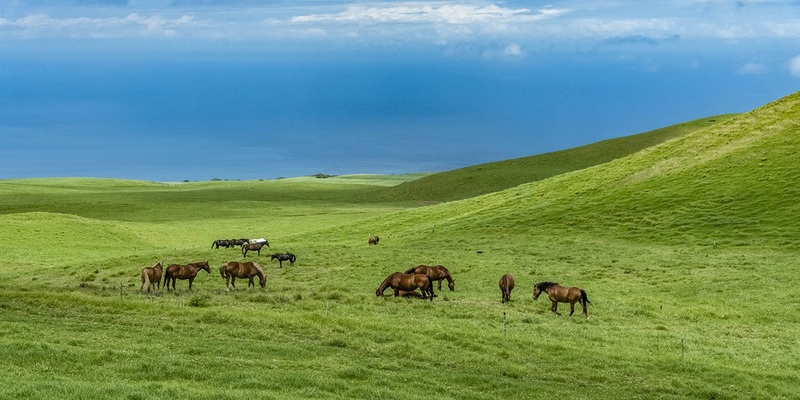 Where can I ride horses on the Big Island? Several ranches provide the opportunity to explore their range as part of a guided horseback riding tour. Trails take you through the pastures you can expect spectacular views of the coastline as well as peaks. Also, horseback treasures on the Big Island, include the breathtaking Waipi’o valley (close to Waimea) or the lush rainforest around Hilo. Fun fact: the Island of Hawaii is famous for its cowboy culture, which began in the 19th-century with the arrival of Spanish cowboys to the island. It was the Spanish who taught local Hawaiian ranchers the skills of riding horses and roping cattle.